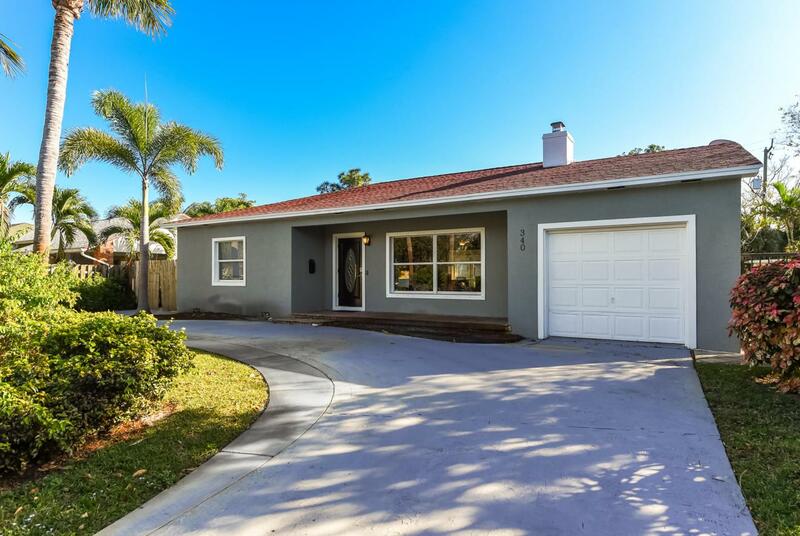 Completely renovated 3 bedroom, 2 bath home on fantastic street just south of Southern. Updated open kitchen with caesarstone countertops, living room with beautiful wood flooring, crown molding throughout, Nest system and a separate master suite with marble bath and rain shower. Large, fenced outdoor space and one car garage.